This is a real easy recipe to make. You can use Chicken or turkey (perfect for that left over thanksgiving turkey!). I will post it with the chicken. My kids love this dish and will ask for 3rds (which I of course will not let them have lol). This can be made as a regular recipe as well. First cut up the chicken into bite size pieces and cook in a skillet until done. While that is cooking start you batch of Condensed Cream of Chicken Soup in a seperate pot. 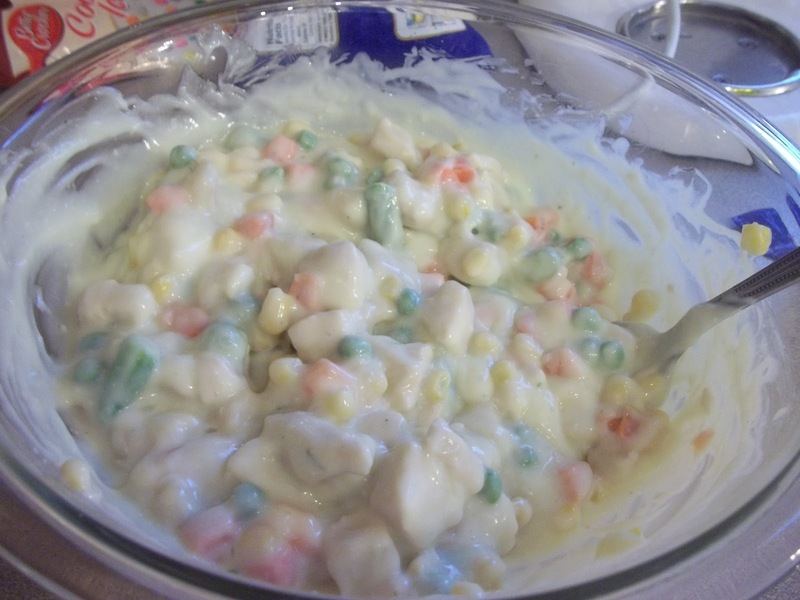 Once done mix Condensed Cream of Chicken Soup, the chicken and the veggies in a bowl. 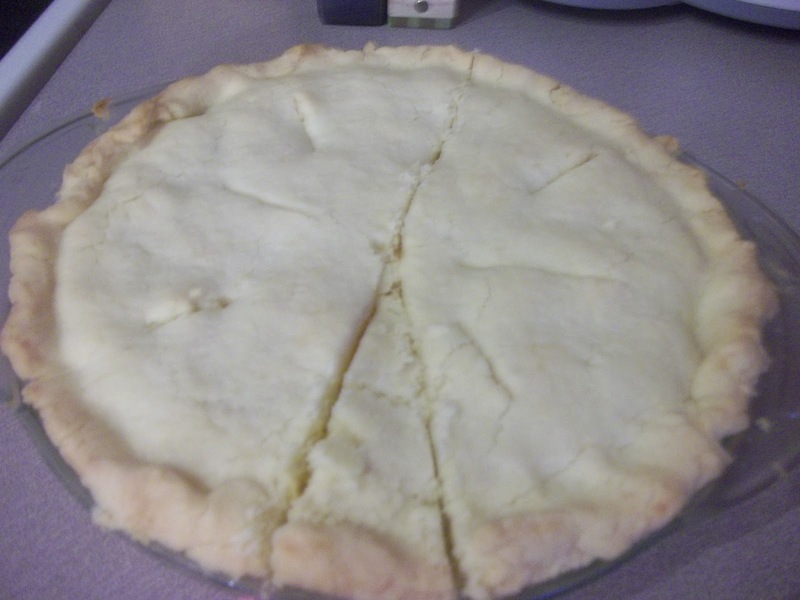 Top with the remaining pie crust and cut slits into the top. 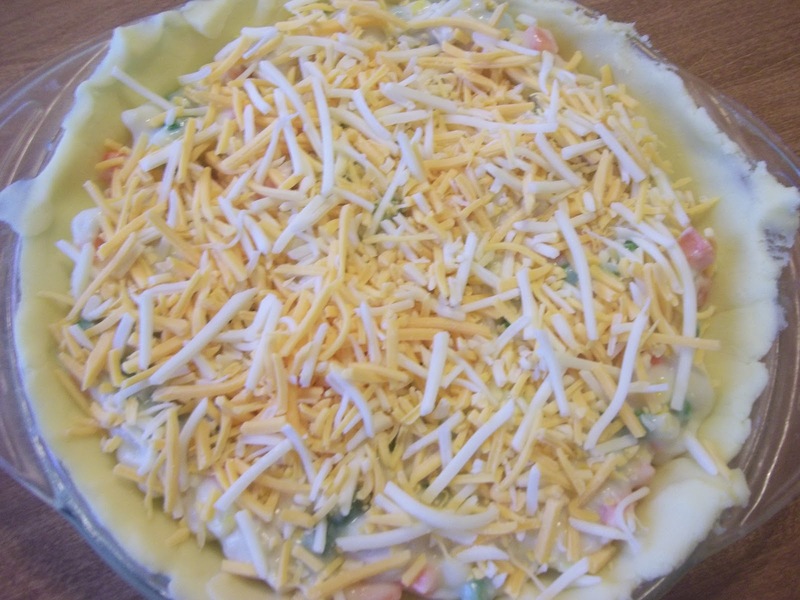 Bake at 375 for 40 minutes or until crust is slightly brown and filling is bubbling. 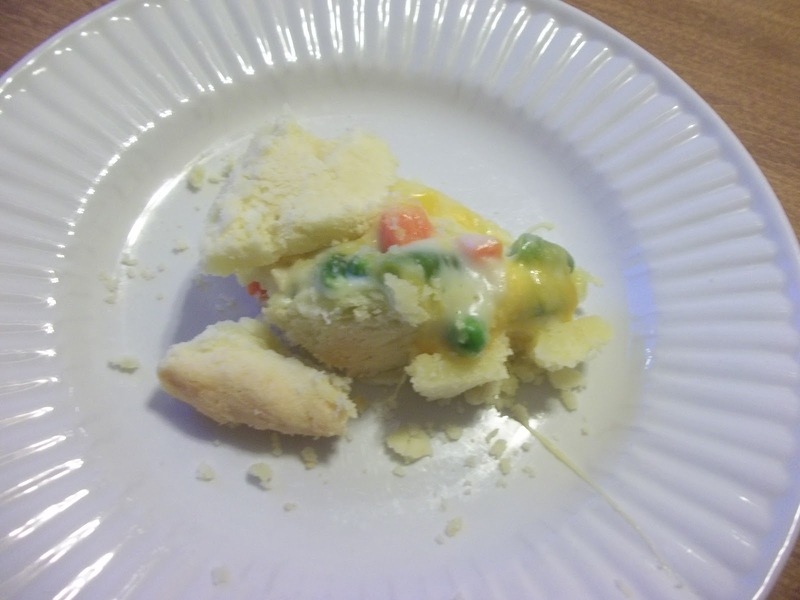 This entry was posted in Chicken, Recipes on February 14, 2012 by Kandi.